We are reckoned as one of the prestigious organizations involved in trading and manufacturing an extensive assortment of Corporate Gifts and Garments. 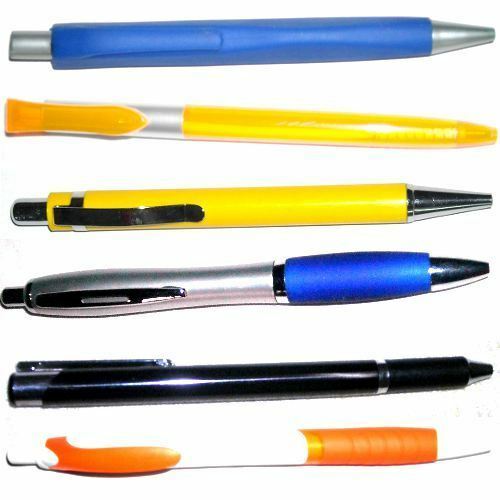 Our portfolio comprises Corporate Gift Items, Uniforms, T-Shirts, Gifts Items, Caps, Keychain, Pens, Bags, Purse and etc. These are sourced from reliable and trustworthy vendors of the market, who are associated with us for a long period of time. Design in compliance with the defined industry standards at our manufacturers' end, these are well known for attributes like attractive look, elegant design, optimum finish and high durability. We have established a separate in-house testing department, which is installed with all the required amenities. Our quality analyst utilizes the facilities, to stringently check the entire assortment after being procured. This helps in ensuring that defect free products are supplied to the customers that are based across the national market. After testing, the products are systematically stored at our capacious warehouse, which is spread in an extensive area. These are also packed properly using fine quality packaging materials, to ensure that the products remain safe during transit.